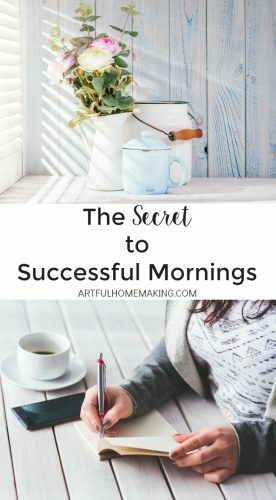 Encouragement and help for homemakers. 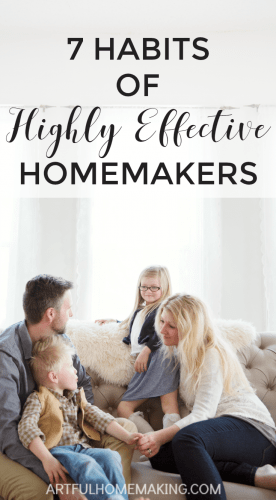 This post will help you get your homemaking vision back! 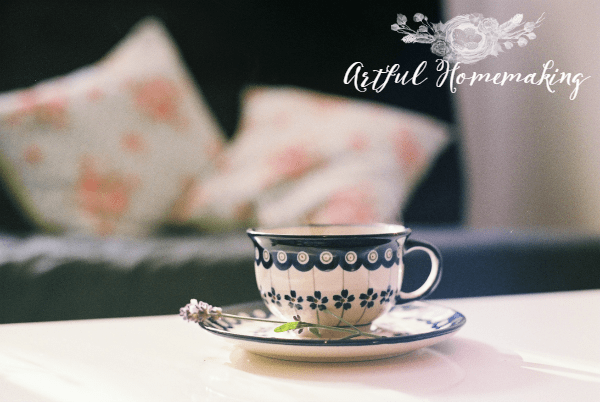 Do you ever feel weary with your homemaking duties? Or maybe you feel like you’ve lost your vision and homemaking just isn’t as exciting as it used to be. I think every homemaker can relate to feeling like this every once in awhile. I think it helps to be reminded why we’re doing this in the first place. 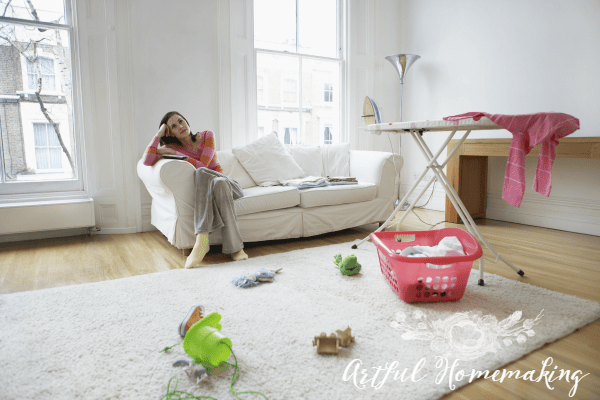 Homemaking is important, and we can have a huge impact through loving and serving our families. I remember a time when I was going through a difficult season in my homemaking and mothering journey. I was tired all the time, and it seemed like the work was never-ending. I felt a little bit disillusioned. And then I went to visit a friend who is an amazingly creative and inspiring homemaker. She offered me some coffee, and we sat down to catch up with each other. A vanilla candle was burning in the kitchen, peaceful music was playing in the background, and everywhere you looked you could see my friend’s creative and artistic touches. It was absolutely inspiring. I went home that day with a renewed desire to be a creative homemaker, making the most of what I have and loving my family well. To do all for the glory of God. Somehow, whenever I visit with friends who are dedicated and committed homemakers, I often come away encouraged and inspired. The fact that we share the same goals and desire to serve God through loving our families and nurturing a beautiful home environment, uplifts me and inspires me to keep on going and to give it my all. It’s wonderful (and ideal) when we have local friends to share encouragement with. But sometimes that’s not always possible. In that case, I turn to books. Disclosure: This post contains my affiliate links, which means I will receive a commission if you order through my links. Read my disclosure here. Homemaking is a great value . I’m satisfied with homemaking and my family is the rock I build every day life on . I think women give much value to homemaking in the USA than here! I appreciate your post very much.